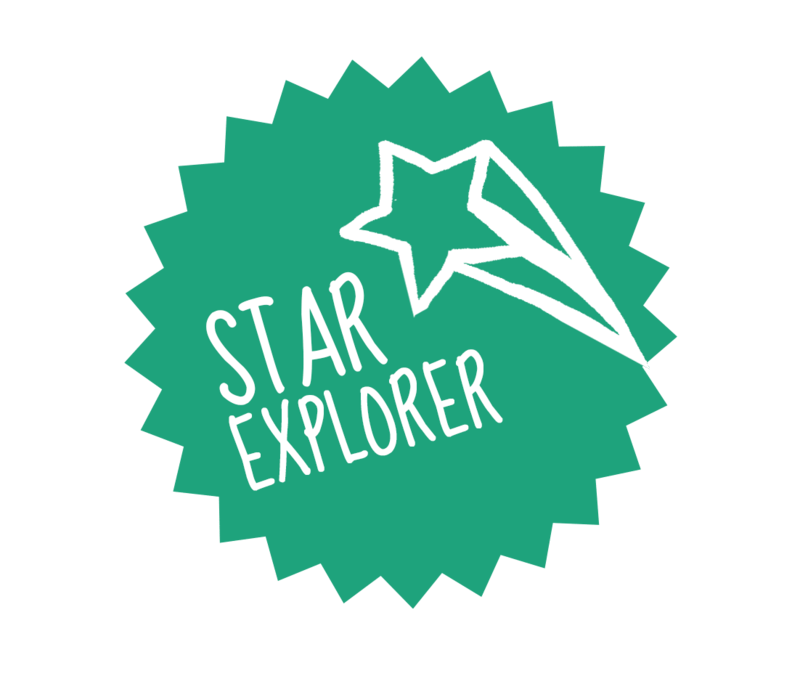 The children in Year 1 were given the challenge of going on a nature walk and taking some photos of what they found. Annabelle went one step further and collected some bits she found on her walk and put them together to form a magnificent picture! 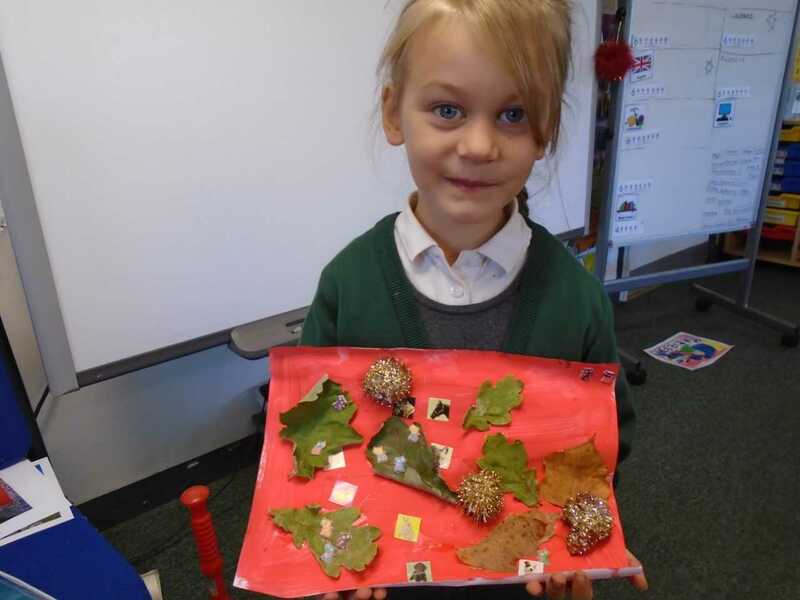 She painted and glittered some conker shells to create wonderful hedgehogs on her nature picture. Well done Annabelle, what a wonderful collage!